Step2. Everlast Composites LLP. Profile We are manufacturers and exporters of composite manhole covers to the world. 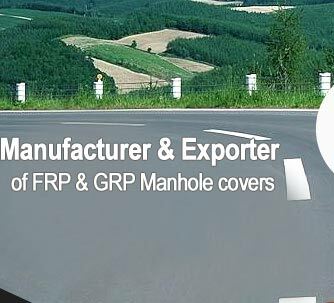 Although use of FRP in manhole covers is not new for European and Westerncountries we are undoubtedly the innovator and leading provider of these FRPmanhole covers in India. Our expertise in this field has allowed us even to export this product to various countries of the world where the FRP manhole covers are replacing the traditional RCC or Cast Iron covers. 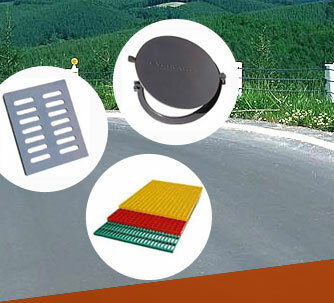 Inside our products section you will find acomprehensive list of products such as cast iron manhole covers, FRP gratings, gully gratings, cast iron gratings, and frames made from FRP composites.Traditional material used for manhole cover in India is cast iron, ductile iron, steel fibre reinforced concrete, RCC etc. 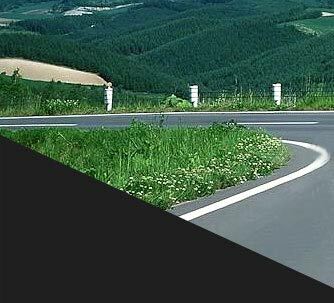 Now we have developed EVERLAST: Composite FRP Manhole Covers, Frames & FRP Gratings, which are being used in USA, Europe, Middle East, etc... sincemany years.